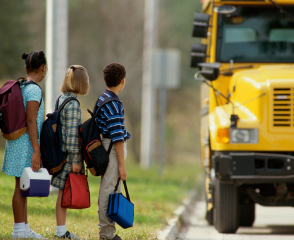 Parents, class is back in session in Sebastian, Vero Beach, and all along the Treasure Coast, so you’ve likely already reviewed the basic safety tips for kids who walk or bus to and from school. Once they’re home, kids will likely use the Internet, so be sure to discuss digital safety too. Teach kids about the dangers of sharing personal information, such as their home address and phone number, online. Since social media is on the rise, these dangers are becoming more prominent. Sebastian Insurance wishes you safety for your children, and remember to keep the lines of communication open to help keep everyone safe, both in and outside of your home.